In November 2018, the State of Missouri started implementation of the Justice Reinvestment Initiative - an initiative with the primary purpose of reducing recidivism and incarceration rates. The initiative was enacted in House Bill 1355 (HB 1355) of 2018. 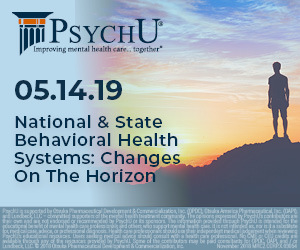 The policies focus on four major areas: behavioral health, public safety, recidivism reduction, and information technology infrastructure. On November 2, 2018, the Missouri Department of Corrections (MODOC) launched the Justice Reinvestment Executive Oversight Council to oversee and monitor the implementation of the policies and initiatives. During the last budget session, MODOC received $5 million for justice reinvestment; this is the only funding . . .